Footlights Dance Studio first opened in 1996, founded by Amy Parsons. Amy spent more than 20 years building the studio before turning over the reins in 2017 to two of her tenured instructors (and sisters! ), Teresa Novak and Christina Hedding. 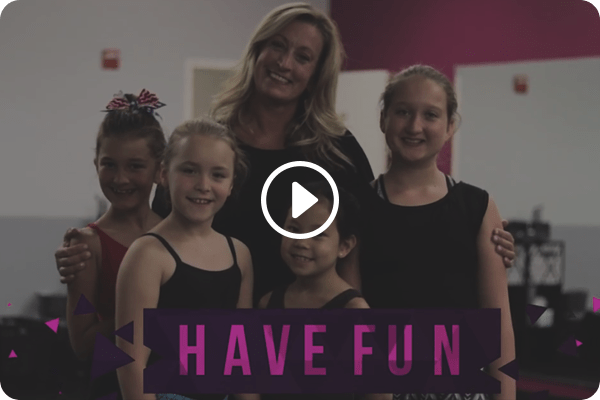 Teresa and Christina have been instructors at Footlights for over 18 years collectively and have more than 41 years teaching experience combined. Their love for the art of dance, the importance of investing in our children of today led them to not just “any dance studio” ownership, but “THIS dance studio”. 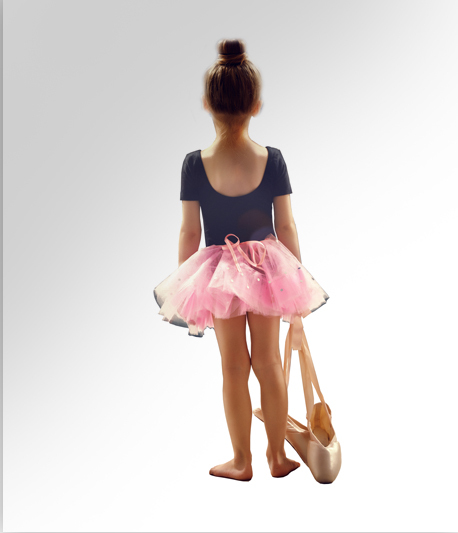 Footlights Dance Studio opened with the mission of providing quality dance instruction in a safe, loving, Christian environment and that foundation still holds true today. Our focus is on the whole student and building our dancers from the inside, focusing not only on their dance technique but on their heart, mind and soul too! 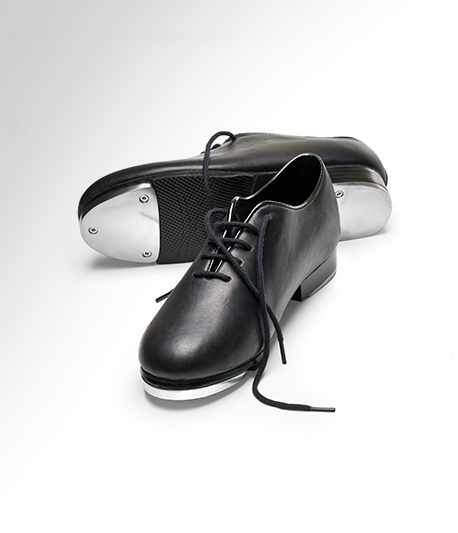 Combines grace, line and beauty to provide the technical foundation for all dance forms. mixes funk and street dance styles to create fun and freestyle movement. Jazz is a fast paced class that incorporates an extensive warm up and conditioning. Modern dance is a free, expressive style of dance. 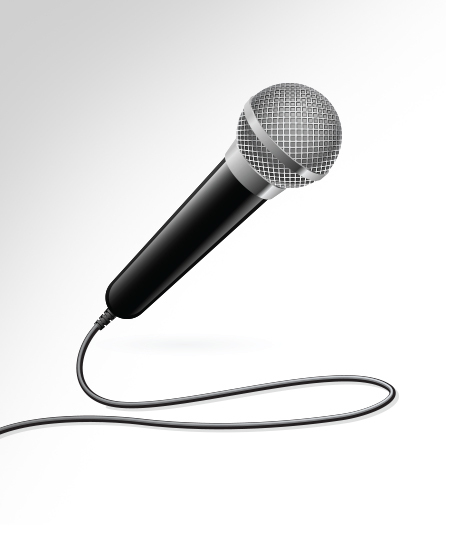 sing and dance your way through Broadway show tunes and productions. blends coordination and rhythm into a fun and timeless dance form. Jazz is a fast paced class that incorporates an extensive warm up and conditioning. This style of dance focuses on technical moves, leaps and turns. Jazz uses stylistic movement and is high energy. Modern dance is a free, expressive style of dance. Modern allows for interpretive movement, while still grounded in traditional ballet technique. ©2017 Footlights Dance Studio. All Rights Reserved.